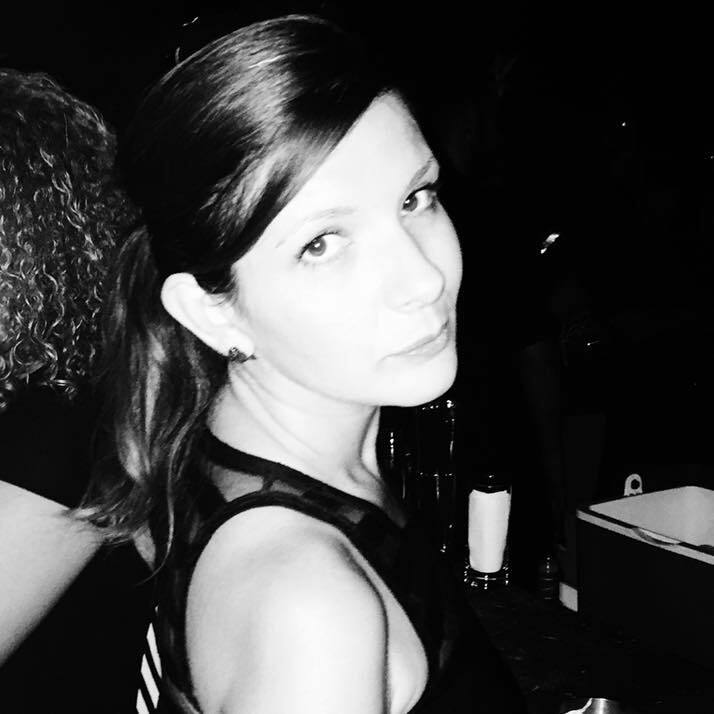 Dimitra Kontou is the owner and chef of the ImproV Cafe & Resto, the only vegan restaurant in Athens, Greece. Dimitra is a vegan food enthusiast with a passion for health and wellness. She blogs on Veglite, a blog about vegan healthy cooking. Dimitra also offers free lessons of vegan cooking on a weekly basis and often organizes vegan bake sales for Animal Rescue Organizations.